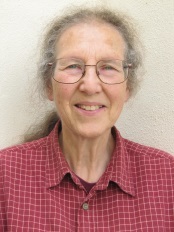 Dr Marian Liebmann has worked at a day centre for ex-offenders, with Victim Support, and in the probation service. She was director of Mediation UK for 4 years and projects adviser for 3 years, working on restorative justice. 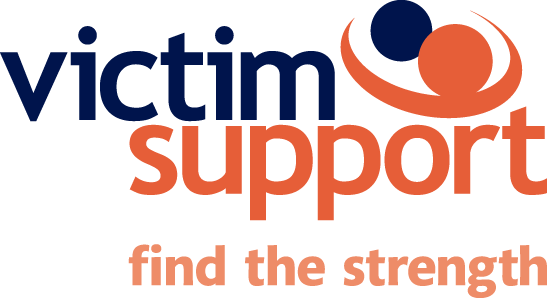 Victim Support is an independent charity working to provide support to all victims and witnesses of crime, their friends, family and anyone else affected. United Communities is very proud to be part of and be involved with Restorative Bristol. We will ensure that whenever and wherever possible we will champion restorative approaches when dealing with resident’s disputes or conflict. Restorative Parenting sessions are facilitated at the Centre, and three staff are trained Restorative Practitioners. All families are actively encouraged to participate, and we empower both parents and children to work collaboratively to reach their full potential. ﻿The Educational Psychology Service (EPS) offers bespoke training for educational settings, and other settings that support children and young people, in the use of restorative justice and restorative approaches. Bristol City Council’s Noise Pollution Team have now been trained to Level 2 (Restorative Solutions Training) to deliver Restorative Justice. Progressive Mediation is a private sector organisation which provides a chargeable service in cases where there has been a breach of the Equalities Act 2010, particularly in relation to disability. Resolution at Work has been at the forefront of workplace mediation and conflict resolution since it was established in 2000. Working with national clients in both the public and private sectors including health, education, social housing, government and civil service. The Restorative Thinking Parenting Programme (Parenting without Conflict) is one of a series of programmes for different audiences developed by Restorative Thinking, making restorative approaches practical, accessible, engaging, relevant and effective.